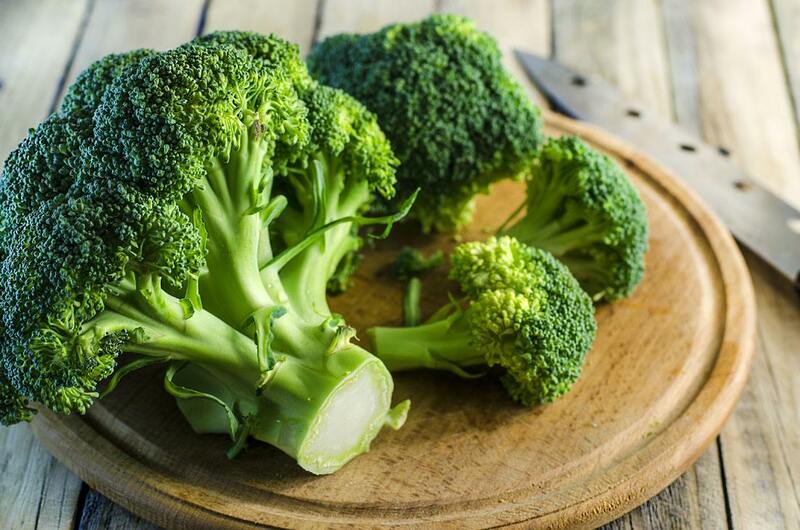 A compound was found in broccoli not only helps prevent cancer, but also hopes to cure cancer. 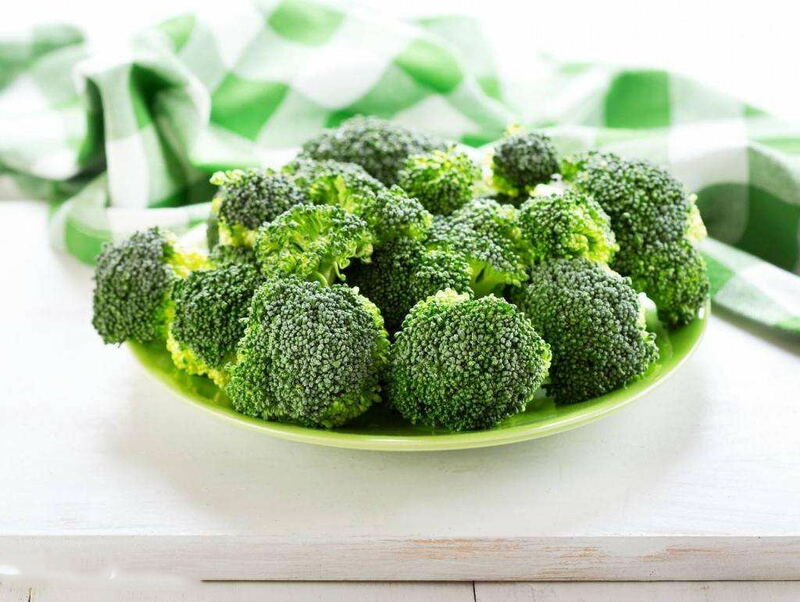 This compound is called Sulforaphane and is widely found in vegetables, such as cabbage, cauliflower, cabbage, especially broccoli sprouts with high concentration. 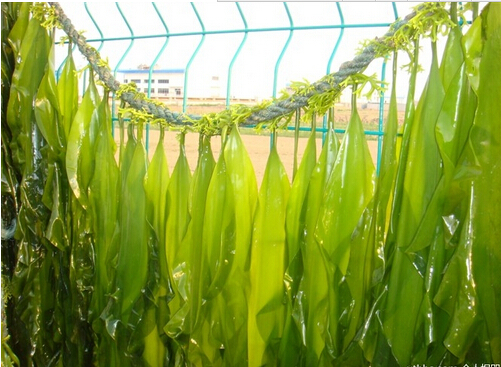 Sulforaphane can also be used as a dietary supplement for the treatment of degenerative neurological diseases (BSE). Scientists from Texas A & M Health Science Center and researchers from Oregon have previously found that sulforaphane can inhibit colon cancer and prostate cancer cells in vitro cell tests in laboratories. They have now shown that this compound has similar effects in humans. In a clinical study, 28 volunteers over 50 years old are undergoing routine colonoscopy. Researchers also conducted a survey on their eating habits of cruciferous vegetables. 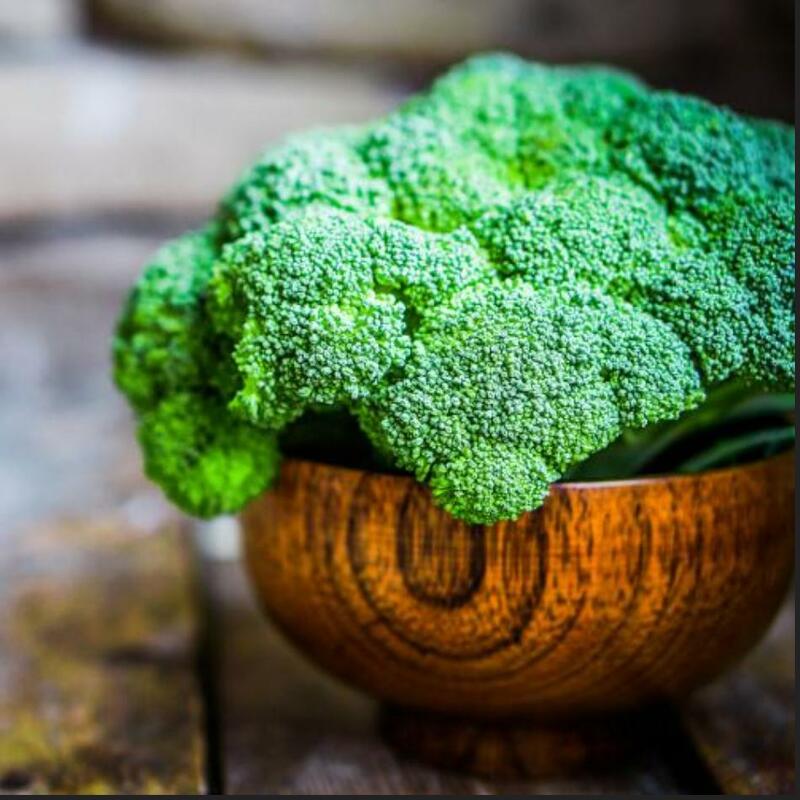 Their colon biopsies found that the expression level of p16 gene, a tumor suppressor gene, was higher in volunteers who ate broccoli regularly, while the expression level of p16 gene was very low in volunteers who ate little or no cruciferous vegetables. However, it seems strange that sulforaphane has a very short retention time in the body, and sulforaphane cannot be detected in less than 24 hours. This may suggest that some epigenetic modifications are triggered by sulforaphane and its metabolites, so that even if sulforaphane has a short retention time, the downstream mechanism or pathway can still be sustained, at least in the short term, it will still affect cells. In other words, eating food containing sulforaphane can " change" your genes and help your body fight against tumor growth. However, this is not all good news. 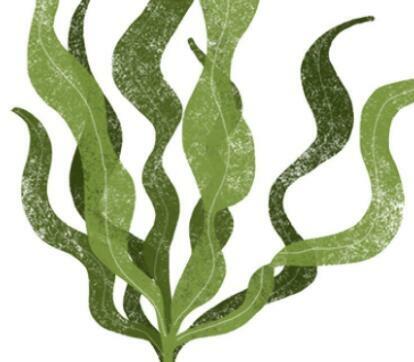 In animal models, sulforaphane has been shown to generally inhibit the development of colon cancer, but it is actually a double-edged sword. And help your body fight against tumor growth. Radish sulfur can induce protein expression called Nrf2, which has antioxidant and detoxifying effects and is obviously beneficial to anti-cancer. However, in the late stage of cancer development, Nrf2 can also promote tumor growth and even enhance the accumulation of cancerous plaque in arteries. Therefore, scientists believe Nrf2 is worthy of further discussion, not only for cancer treatment, but also because the protein may regulate cardiovascular diseases. Broccoli is worthy of its name as a rising cancer prevention talent, and we will also focus on sharing with you what the magic ingredient is, and then there are several popular science articles on sulforaphane. If you are interested, we will continue to learn about it together!